TACP™ (Tactical Arrest and Control Procedures) will compliment any departments Defensive Tactics. The real-world techniques, tactics and procedures are easily digested, easy to teach and employ. 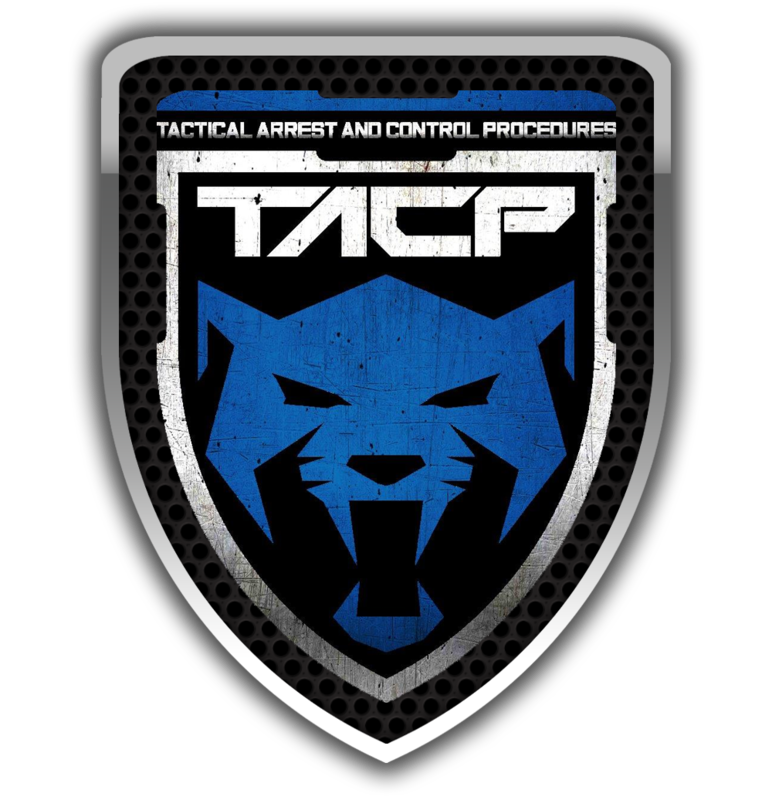 TACP™ is derived from the techniques from SOCP® and SOS-D™ with heavy emphasis on less than lethal options. The TACP™ course allows for a 2-hour Training Module to be plugged into any existing program. This gives the organizations the ability to customize and evolve their Defensive Tactics gradually. TACP™ helps agencies develop realistic, safe, scenarios and drills that allow students to evolve their decision-making under stress.